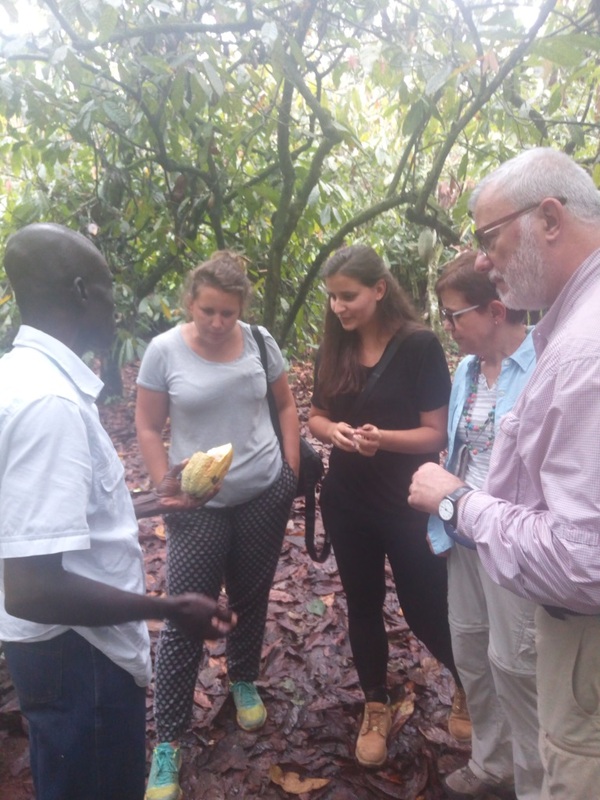 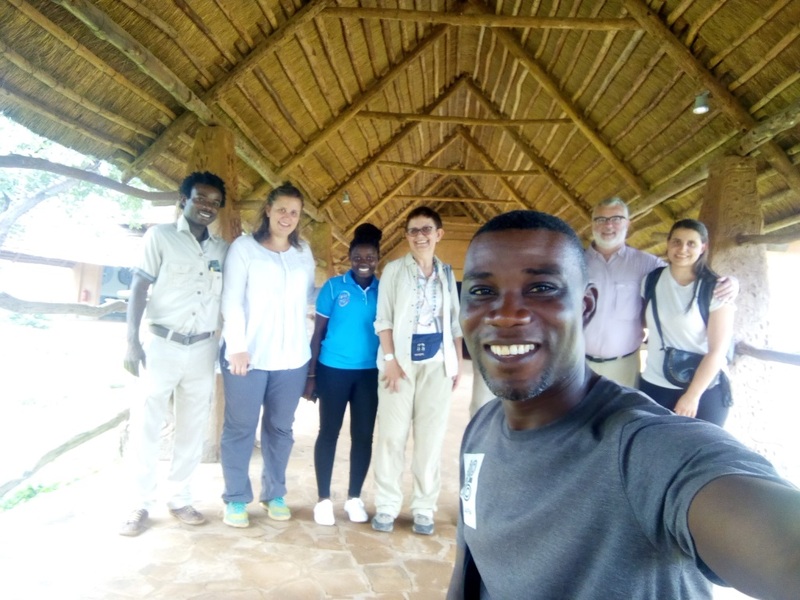 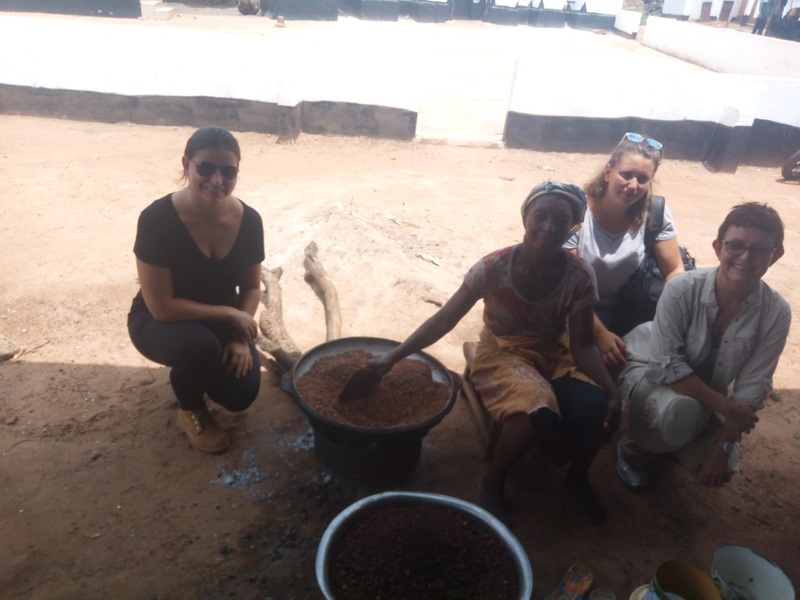 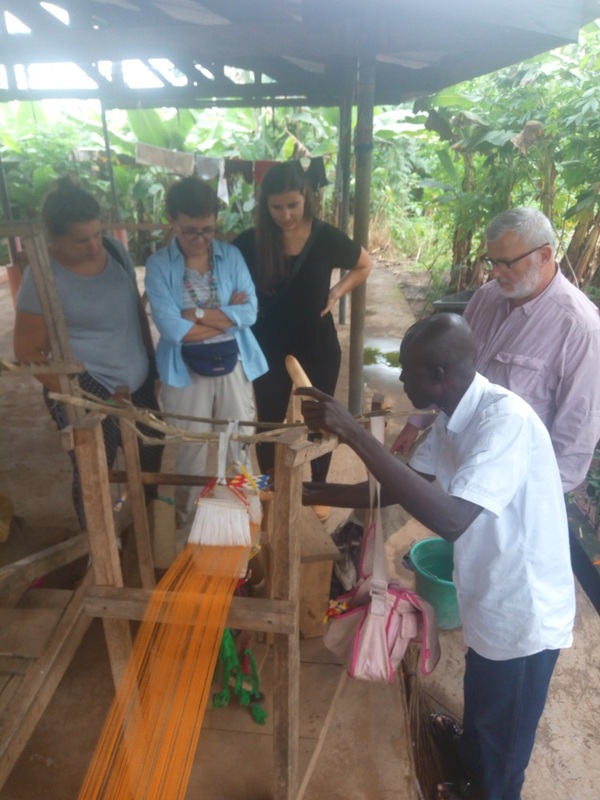 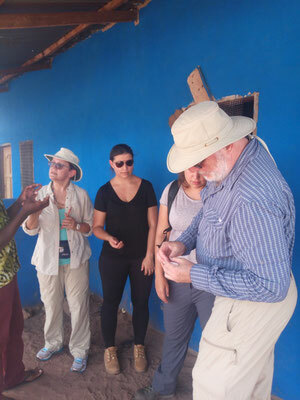 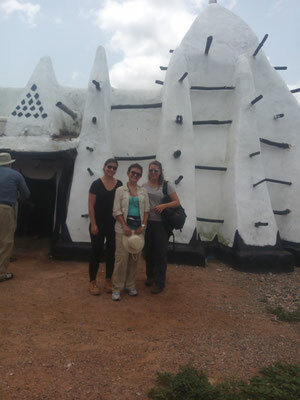 Today we would like to share some special memories with our lovely guests - a family from Austria - during a Ghana Tour to Mole National Park last week. 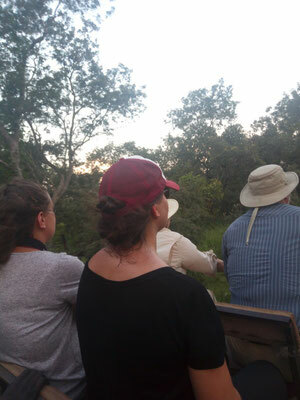 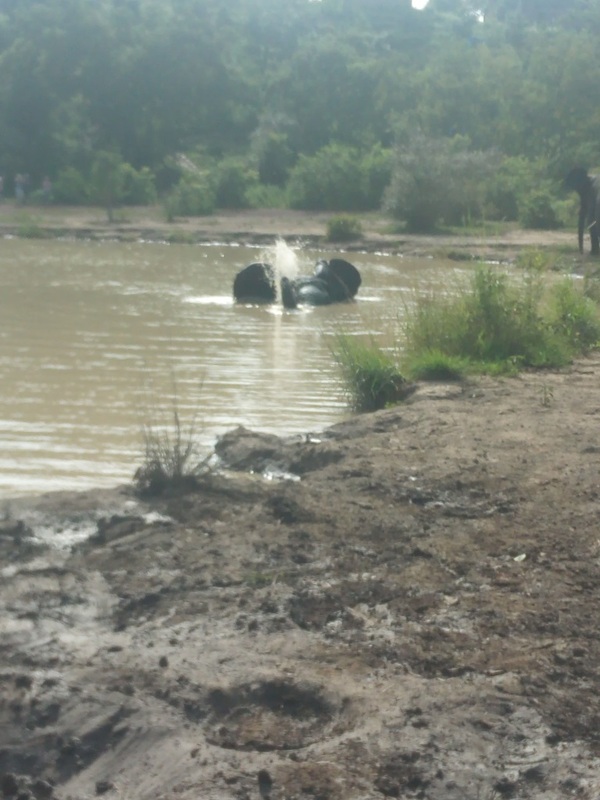 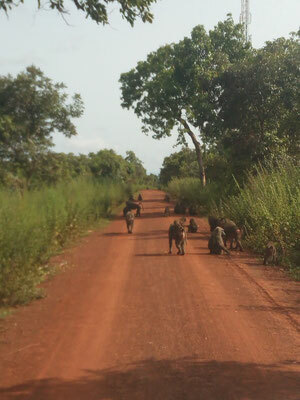 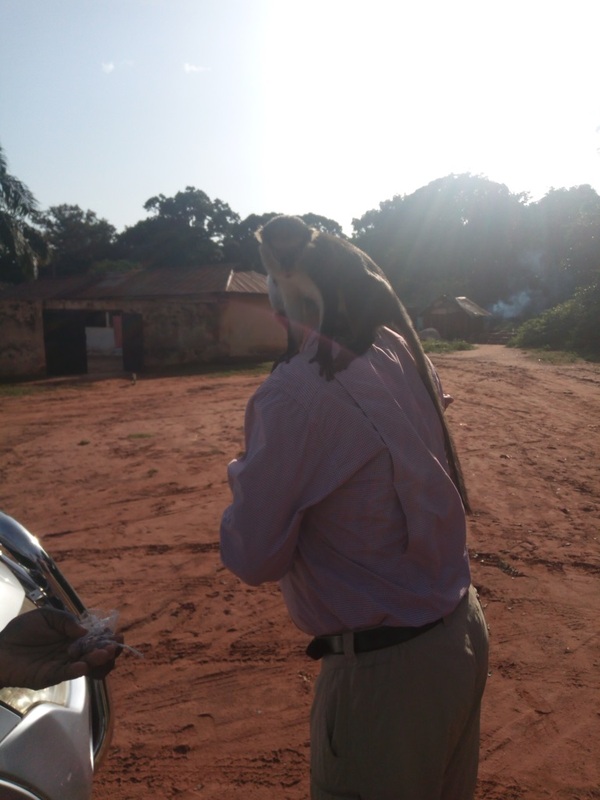 Some of our highlights of the tour included the safari where we spotted lots of animals in the park, like elephants, monkeys and monitor lizards and in Boabeng Fiema Monkey Sanctuary when the monkeys were jumping all over us to get bananas. 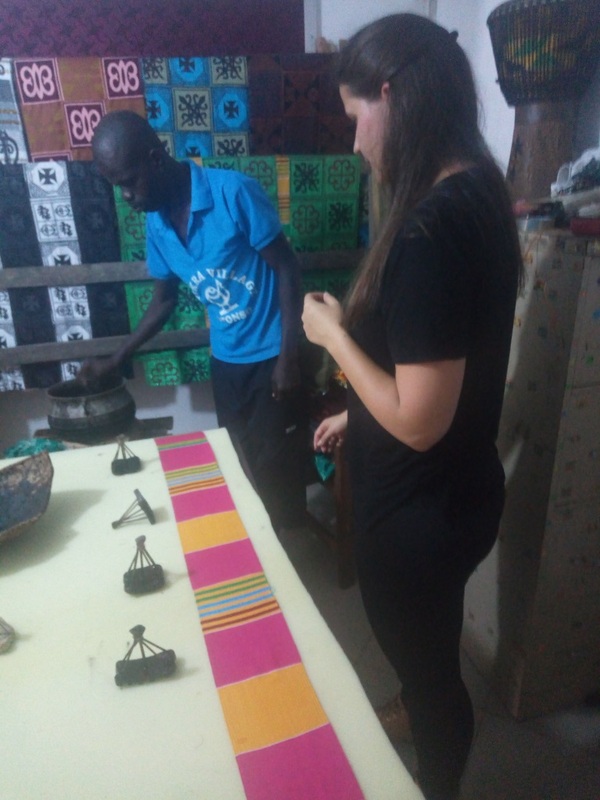 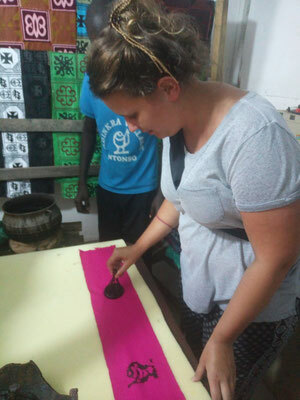 We were so impressed by the talent shown at the Adinkra workshop - the self-designed Adinkra clothes by our guests look just great! 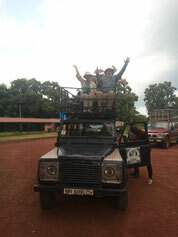 Thanks so much for traveling with us - you were amazing guests and we will keep you in special memory! 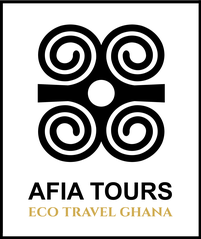 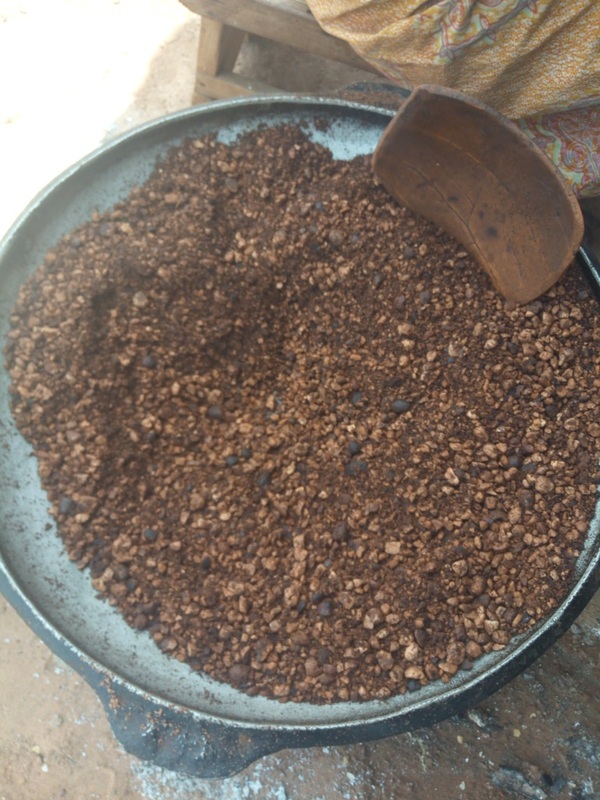 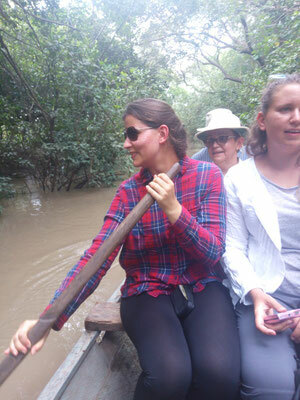 Read more about our Mole Express Safari (5 Days) or contact us for more information!